With “impossible options” facing the U.S. in Syria, Senator Ted Cruz, R-Texas, believes that any further military action authorized by President Trump needs to have a strategic plan that prioritizes national security interests. Cruz, up for reelection in 2018, is back home in Texas on a “two-week listening tour” with voters. In an interview with NBC 5 reporter Julie Fine, he explained the problem with pursuing regime change in Syria without a clear strategy or end game. "We are trapped between impossible options. On one hand, Bashar al-Assad is a monster. He has repeatedly used chemical weapons against his own citizens, against innocent men women and children. 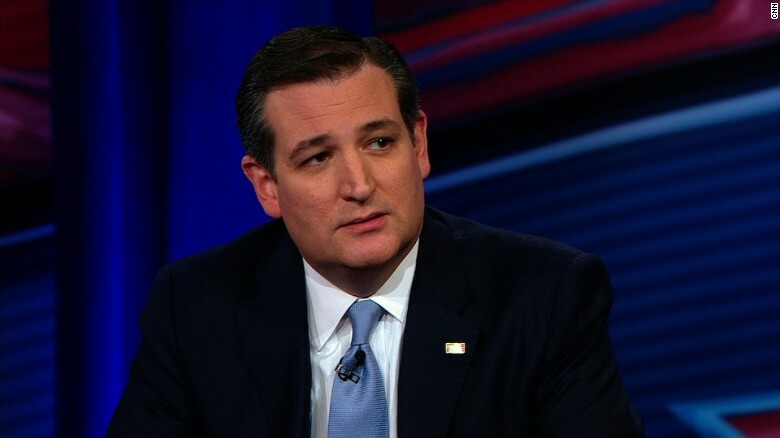 He is a bad, bad guy,” Cruz said. The danger of a radical interventionist foreign policy in Syria is in creating another quagmire like Iraq. Removing Saddam Hussein from power, and then withdrawing from the region, created the conditions that led to the rise of ISIS.